You are here: Home / 2012 Tractor Show / Show Day is Almost Here! Show Day is Almost Here! We can’t wait until this weekend! We have a full lineup of events planned. 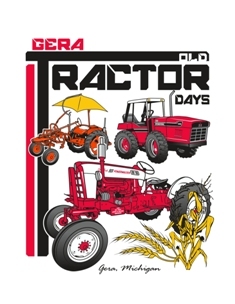 Please visit our 2012 Tractor Show Page for the full schedule of events. 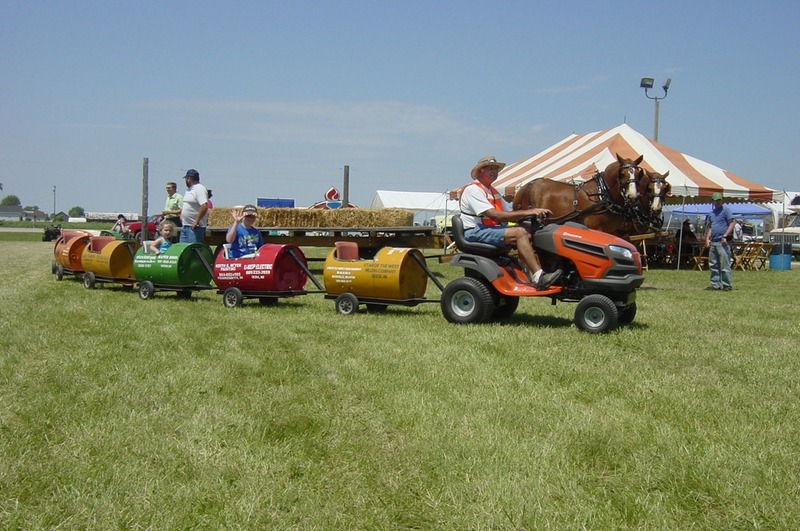 We’ll have tractor pulls, kiddie pulls, lots of vendors, TONS of tractors, famous bean soup, and so much more! Post in the comments with what you are most excited for! AND, if you just can’t wait for some tractor activities, please come and join us Friday night for our auction. All proceeds benefit the club and go towards the show and our other activities. Carol Rohloff and other club members have been busy collecting donations from local businesses (THANK YOU!) and we hope to see you Friday for all of the bidding action!